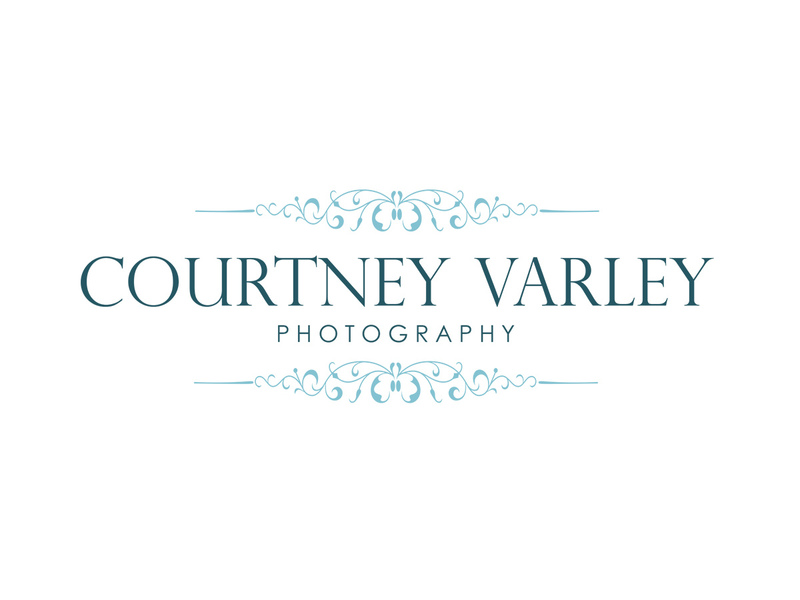 Courtney Varley is a portrait photographer, specializing in newborn & family sessions. 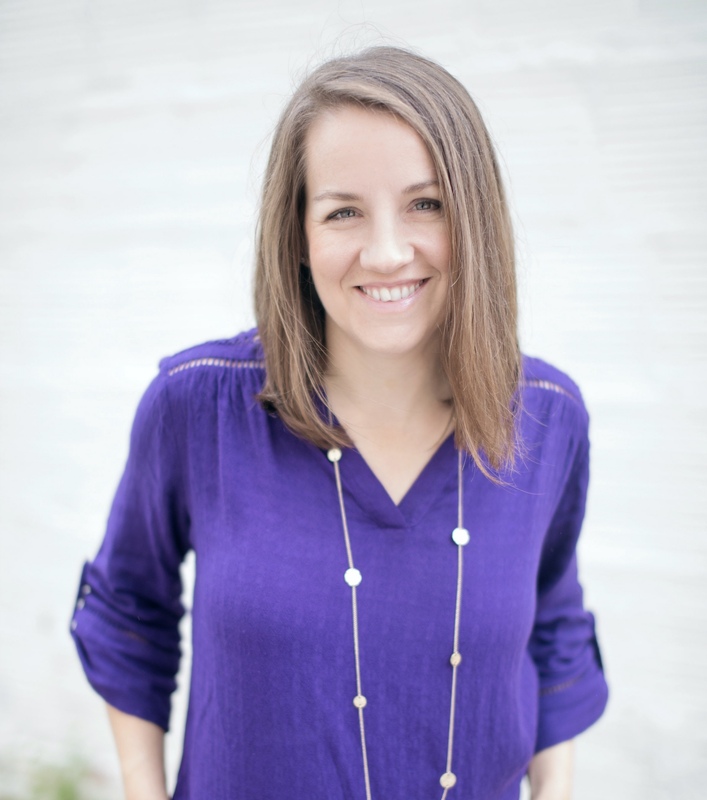 Serving the greater Sarasota area, she loves taking advantage of the area's beauty as a backdrop. Outside of photography, she drinks too much tea (never coffee), anxiously awaits her next StitchFix delivery and loves a lazy beach day with her family.